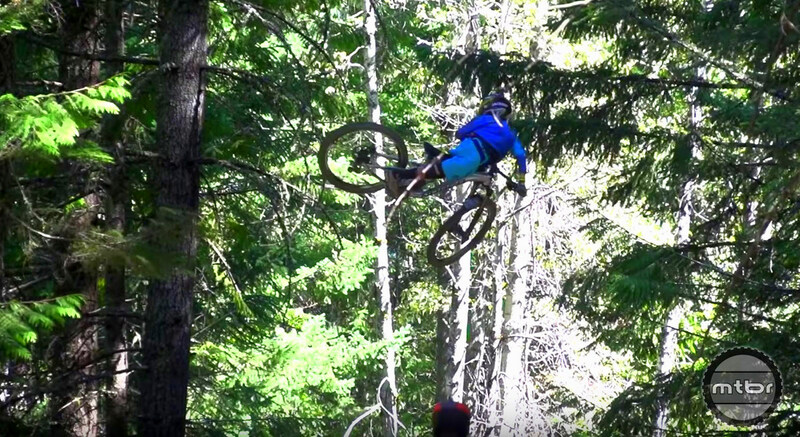 Jackson Goldstone takes us on a tour of Whistler Bike Park. Jackson Goldstone is not like most 12-year-olds as he practically grew up at the bike park. Take a tour with him and explore five of the best trails on the lower half of Whistler Bike park. There’s a generation of kids that are growing up playing at bike parks every summer. They are a new breed of mountain biker displaying such riding and comfort level only found in folks who grew up with a sport with ample training and practice as soon as they could walk. Here is the classic flick, Growing up Whistler featuring 9-year old Finn Finestone. The future is indeed bright for our sport as these groms grow up and redefine the possibilities in mountain biking.